U.S. Supreme Court Justice Antonin Scalia passed away on Saturday at the age of 79. As per the US Marshalls Service, he died in his sleep early on Saturday while in West Texas for hunting trip. 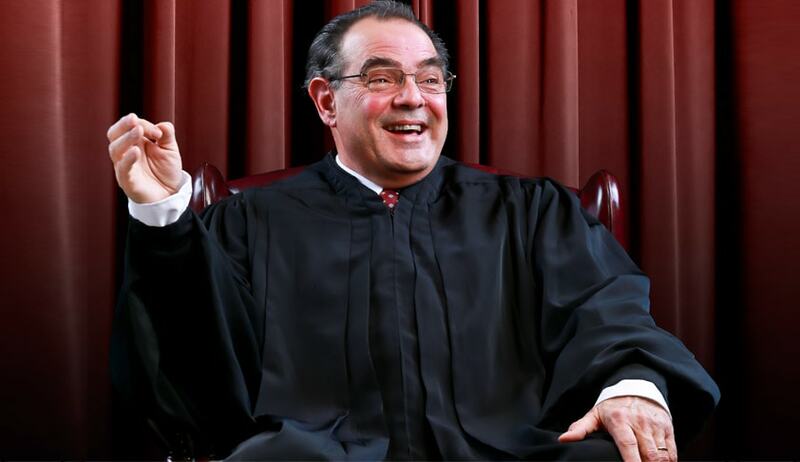 Born in 1936 in Trenton, New Jersey, Justice Scalia was the first Italian American to serve on the High Court. He was appointed by President Ronald Reagan in 1986. 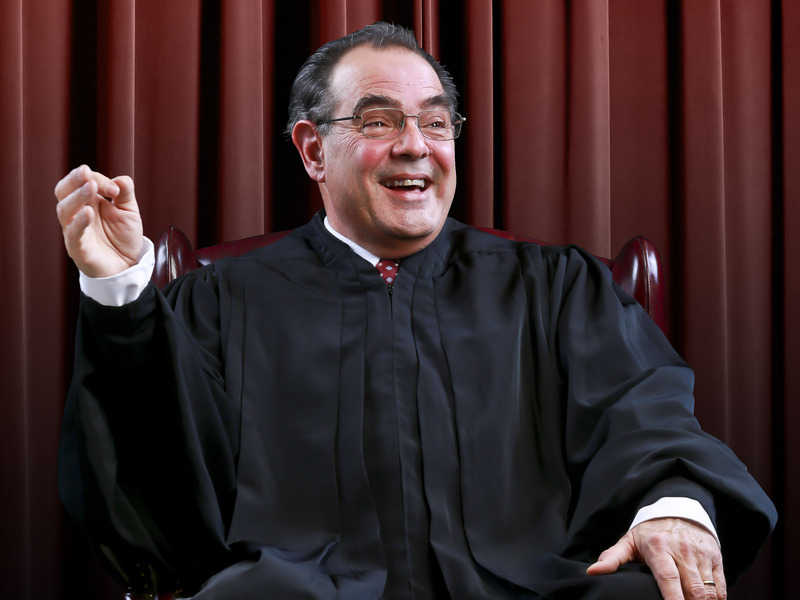 During his three decade long feat at the Supreme Court, Justice Scalia rejuvenated conservative jurisprudence and breathed life into the Constitution’s original meaning. Justice Scalia wrote landmark rulings on gun rights, criminal law and free speech, and dissented, sometimes furiously, from landmark decisions expanding gay rights, reining in the death penalty and affirming abortion rights. Justice Scalia also disregarded the use of legislative history in the judicial interpretation of statutes. He was known for his sense of humor and colorful language, calling efforts to defend President Obama’s healthcare reform law “jiggery-pokery” and “pure applesauce”. Presidential Candidate Hillary Clinton also supported President Obama’s stand and said, “The Republicans in the Senate and on the campaign trail who are calling for Justice Scalia’s seat to remain vacant dishonor our constitution. The Senate has a constitutional responsibility here that it cannot abdicate for partisan political reasons.” The President’s nomination must be passed by a vote of at least 60 of the 100 members of the State.